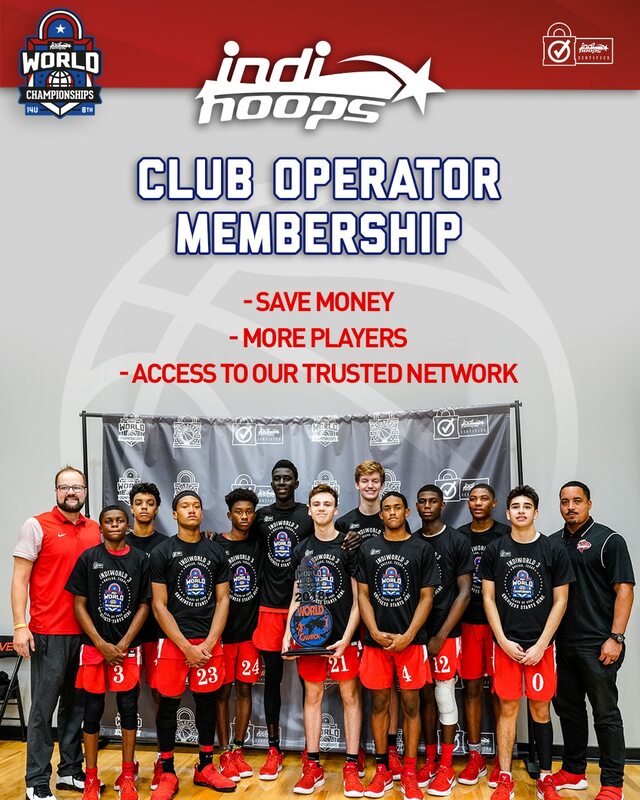 We All Can Go All Stars is a grassroots basketball program that covers the southern states of Tennessee, Kentucky, Alabama, North Carolina, Virginia and Georgia. Our program has several components to helping todays youth. We are mentoring young boys and girls. Our organization creates a solid foundation for the youth in our community. We are a FAMILY first ! We All Ca Go All Stars was established in 2009. We have the top athletes from the south. We are about developing the NEXT level Athlete. We have grades 2nd, 4th, 5th, 6th, 7th & 8th graders. Girls 3rd grade team. We use the WACG acronym for We ALL CAN GO because ALL of our PLAYERS can GO! We have been very successful in on the traveling basketball scene. We have over 529 wins and only 15 loses in the past five years.